Photography for me is much more than looking through a lens and clicking a button. It is about having the vision to see what isn’t there, and rediscovering it through expression. I have always had a passion for capturing timeless moments and creating memories. for your family and four-legged friends. I truly enjoy pets and they bring so much joy to my profession and people. Pets are our family. We have several pictures of our family, but do we really have enough pictures of our fur babies? Unfortunately, their lifespan is shorter than ours and we always want a memory keepsake. Pet photography is what sets me apart from any other, as it represents my unique ability and a keen eye for recognizing and capturing the pet’s personality through the art of my photography. Locations served: Palm Beach Gardens, Palm Beach, Jupiter, West Palm Beach, South Florida. All of us have someone or something precious in our life and dear to our heart. Most of us always look for opportunities to celebrate those special loved ones with phenomenal memorabilia that we are able to cherish forever. All of us truly adore our pet(s) as they are part of our family. Yes, we love them beyond limits! Our affection towards them is definitely noticeable. The incredible bond and compassion you share with them is unique and special. Therefore, Vasi Siedman with Vasi Studio, a professional pet photographer and artist is here to assist you with bringing you the absolute best photographs and creative art of your beloved pet(s) that will make a long lasting impression. 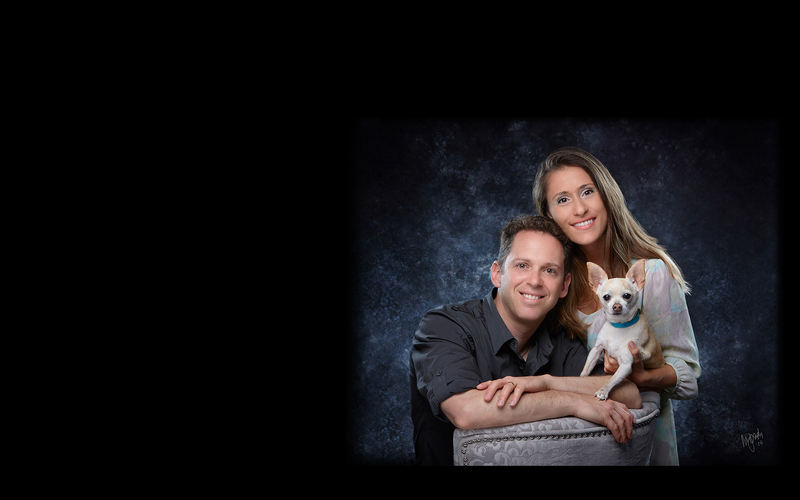 Vasi Studio is located in Palm Beach Gardens and is one of the most experienced pet photographers in Florida. Vasi Studio services majority of Palm Beach County. All of us have unconditional love for our furry babies, regardless if they are doggies, kitties, birds, bunnies or exotic pets. For some people they are their only companion. Many of us take pictures with our mobile cell phones and other devises on a daily basis, but unfortunately sometimes we change and update our devices. It is a possibility with computers, external drives, USBs, DVDs and CDs that they could get damaged and that would cause us to lose our very special and amazing moments we once captured. All of us have busy lives and sometimes we don't even have the time to go through several family and pet photos to find our favor ones. Vasi Studio specializes in pet photography. We make the photo sessions of your pet(s) an extraordinary experience. We are most well known for capturing the true traits of your furry baby/babies and being able to highlight your individual story. Vasi Studio believes in the importance of printing and creating an incredible wall art piece like canvas, metal or framed art. Life is short and it is unfortunate that the life span of most pets is much shorter than ours. An extravagant professional portrait of your extraordinary pet(s) will become a lifetime memory. Vasi Studio suggests and recommends that you would join your pet(s) in the photo session, as that would make it even more remarkable for being a part of it. You may also involve other family members, as well. Together we will create a gorgeous piece of art that will reveal the incredible story of you, your family and your pet(s). Vasi Studio is dedicated to giving back to the community and we support our local rescue leagues and organizations. We know just how important it is for all of these animals in these shelters to be loved and adored by a family in a forever home. It is our mission to help and support local pet rescues and other charities. Vasi Siedman is an award winning photographer in Florida. She is most popular for her creativity and innovative work, which sets her apart from all the rest. Vasi Siedman is one of the top pet photographers in Florida. Vasi Studio gives you an opportunity to spend some fun and playful time with your pet(s). The photo sessions allow you to spend some more valuable one on one time your pet(s). Portraits that are captured in the owner’s home provide a more feel of warmth and coziness, because the pet(s) feels most comfortable and convenient at the place where they reside. Your pet is your family, so your family should have their portrait as a masterpiece displayed on the wall in the family living room Vasi Studio would like to share with you that outdoor photographs depend on a variety of things, such as weather, lighting, wind and etc. Therefore, outdoor sessions may have to be canceled, postponed and rescheduled. We would also like to express that some outdoor locations such as the beach may provides a stunning background, but it could also be a major distraction for your pet(s), as there are other people and animals in the area. The most aesthetic and amazing masterpieces of your pet(s) are captured when their personality and characteristics are understood. Vasi Studio rewards the pet(s) whenever a fabulous picture is captured.